Jen or Gen, Jennifer P.
Family Tree Wanted, Alena S.
St. Joseph County, Indiana Marriage Index – Online database/index of marriage in St. Joseph County, Indiana; covers the years 1830 to 1989. DigitalNC - North Carolina's Digital Heritage – Various digital collections including newspapers, photos, city directories, and yearbooks. 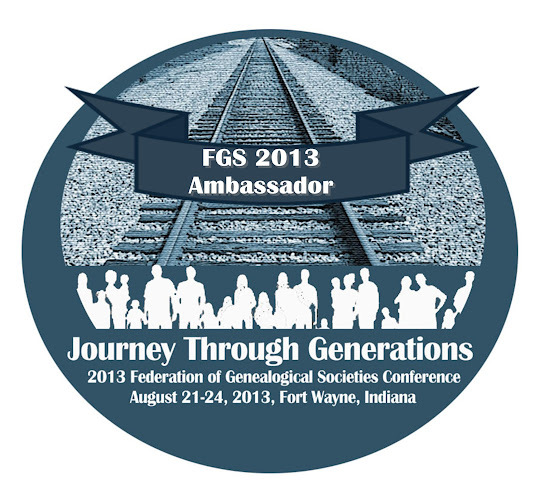 Gen Gathering – "A gathering of researchers and genealogists that 'give and take.'" Similar to the old Random Acts of Genealogical Kindness website. Thanks for the shout out, Julie. We had a great webinar Saturday and the archived version will be available to SCGS members as well.